Roll up, roll up and witness the first in our series of blogs. Every month you can look forward to Sight and Sound’s recommendations on a variety of products ranging from projectors (including home cinema projectors) to interactive Whiteboards and interactive displays. 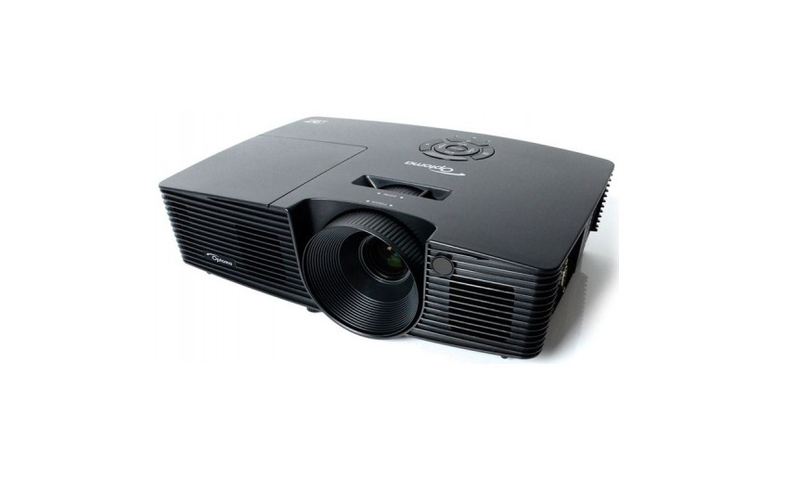 Looking for a bright lightweight projector? 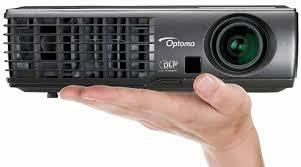 No problem, the Optoma DX342 is the last word is low cost high spec portable projectors. Bright enough to be adaptable for most scenarios the 3000 lumens enables you to project high quality content even in bright rooms. 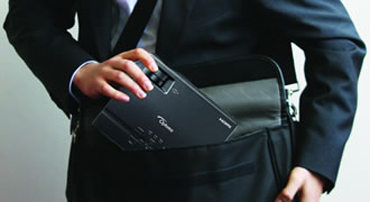 This ultra portable projector stands head and shoulders above any of the other ultra portable projectors available out there. 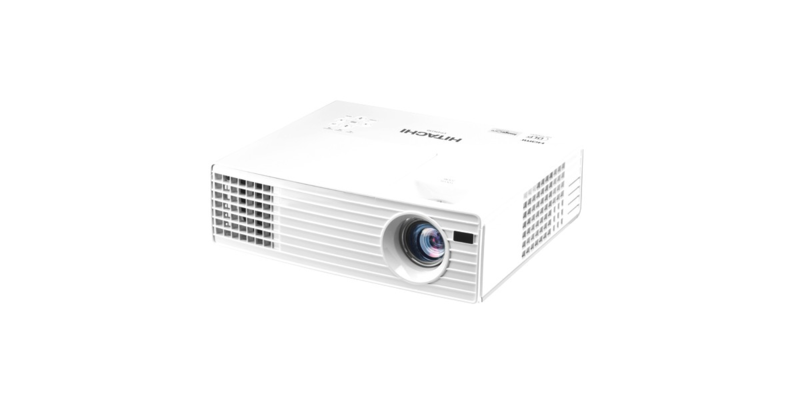 Where the Optoma X304M dimensions (220 x 178 x 71 W x D x H mm) it’s specification that makes it stand out compared to other models.